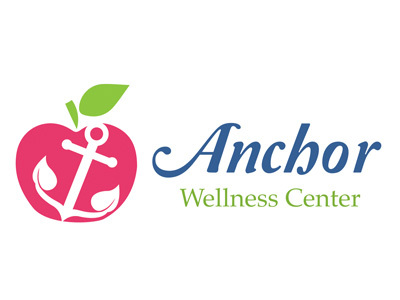 Anchor Wellness Center provides a personalized approach to wellness using both nutritional support and the body's natural ability to heal itself from within. We take a "functional medicine" approach to your health care needs to help optimize your body and restore its own natural function. Dr. Minni Malhotra has practiced traditional medicine for 10 years in the USA in addition to her previous 10 years practicing in India. 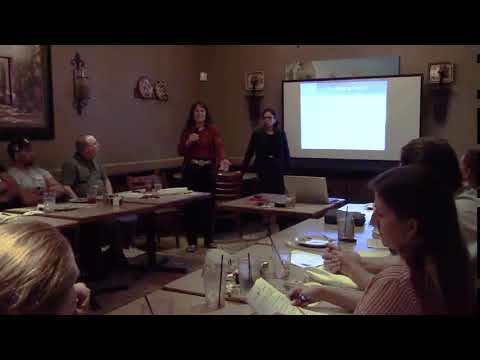 She is a diplomate of the Board of American Academy of Anti-Aging and has board certification from the Academy of Family Medicine and Certified Functional Medicine Practitioner. Anchor Wellness provides a personal approach to treating with wellness medicine using both nutritional support and the body's natural ability to heal itself from within. We take a "functional medicine" approach to your health care needs to help your body restore its own natural function. Dr. Minni Malhotra has practiced traditional medicine for 10 years in the USA in addition to her previous 10 years practicing in India. She is a diplomate of the Board of American Academy of Anti-Aging and has board certification from the Academy of Family Medicine.